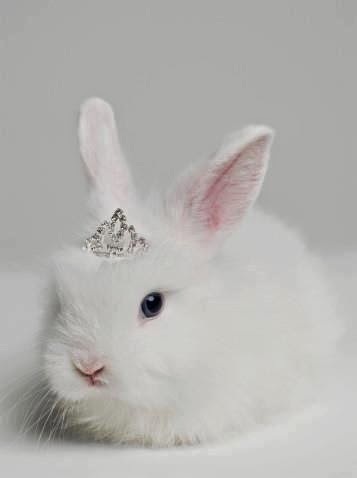 Hello all.. We hope you had a great Easter and enjoyed the beautiful weather we found some more little goodies which are up for sale - check them out! 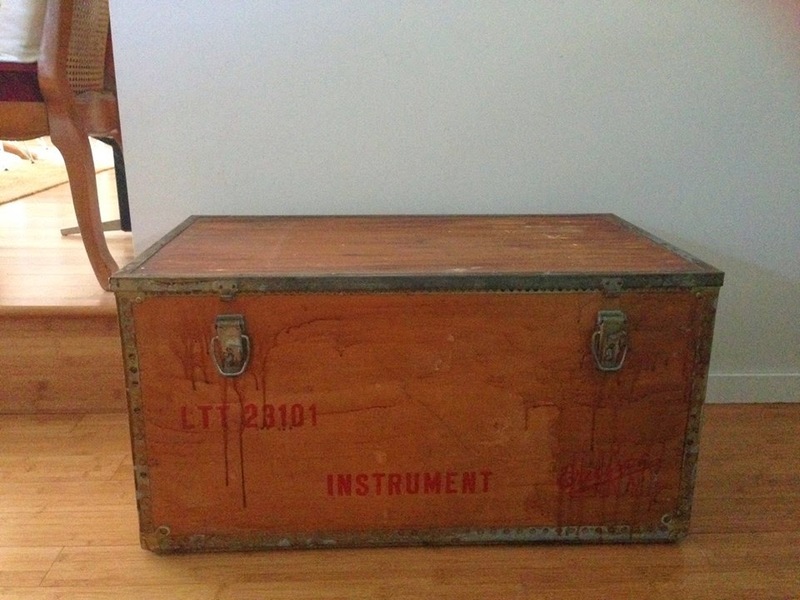 This Vintage Industrial Ericsson Instrument Wooden Chest is a rare find.. Wooden with a varnish and metal trims.. It measures 82cm x 47cm x 43cm.. 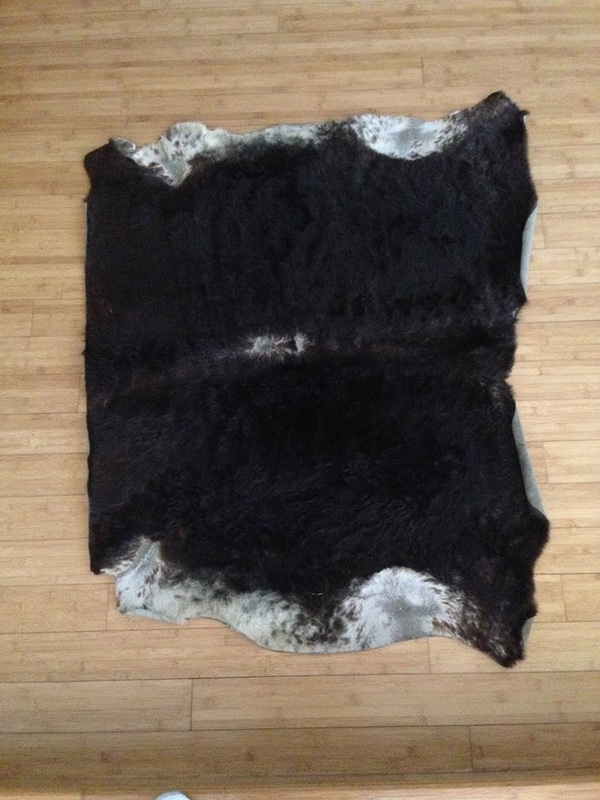 This Vintage Retro Cowhide Rug half is great for the floor in any room.. It is the perfect statement piece..
Colour: black and white.. it measures: 110cm x 136cm..
is made from top grain hide in a brown colour and tartan fabric lining. It measures 50cm x 27cm x 27cm. 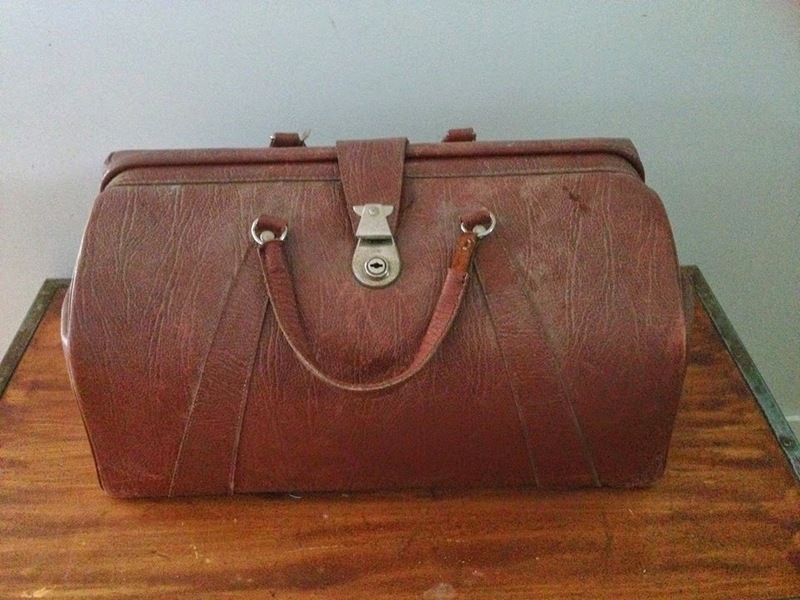 This Vintage Doctors Bag has a special 'secret' compartment at the bottom. 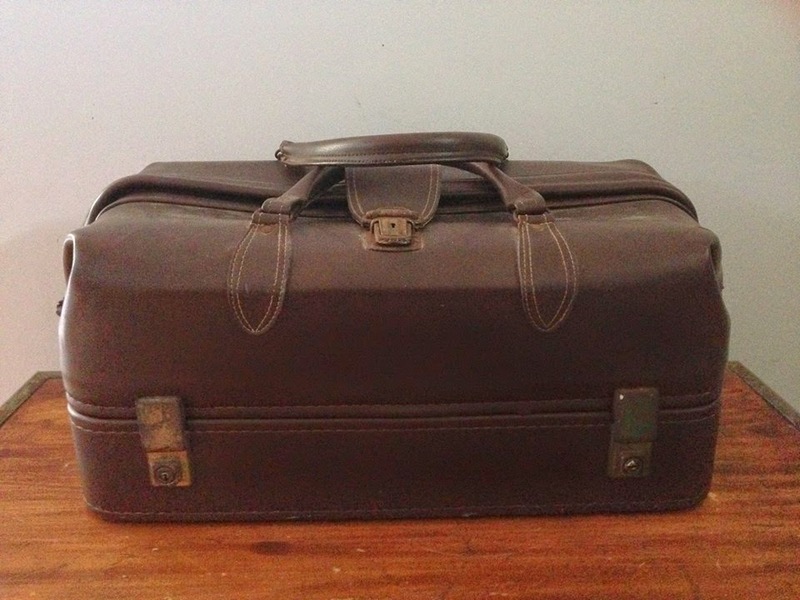 With a look-a-like leather in a brown colour on the outside and tartan fabric lining. It measures 50cm x 30cm x 27cm.